Friendly service. Clean rooms. Comfortable beds. 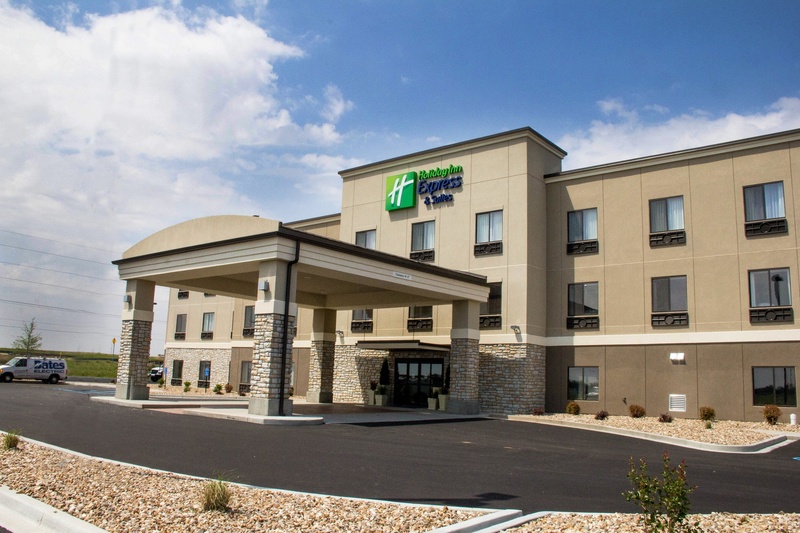 Large illuminating lights and contemporary decor welcome you to the Holiday Inn Express & Suites Sikeston. Our hotel’s address in Sikeston, MO surrounds you with fun and nearby attractions. Thanks to a convenient location close to I55,I60 and nearby companies, including, Monsanto, Cargill, and Siemens, John Deere, Orgill, Tyson, Unilever and Sikeston Power Plant. In addition, we provide guests with a selection of handy services at our state of the art Business Center. Sikeston is also home to the annual Sikeston Jaycee Bootheel Rodeo, which draws large crowds every August. Our accommodations are close to shops and dining venues. 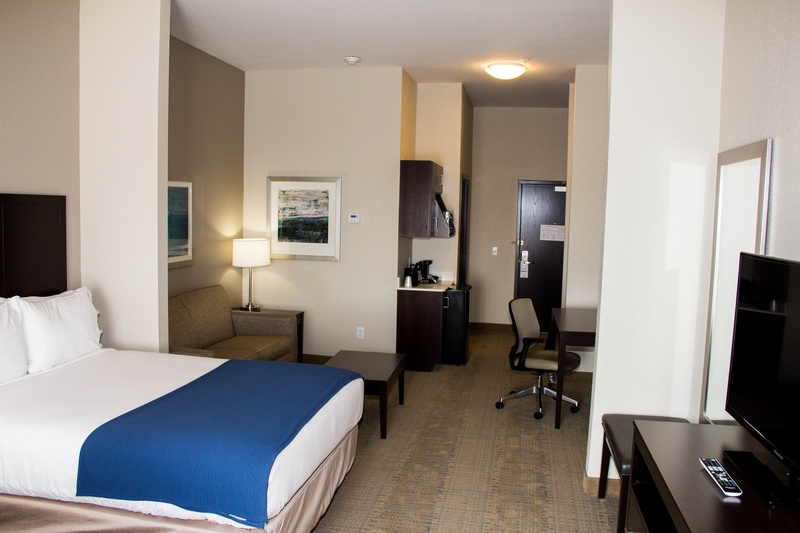 Whether you’re staying in Sikeston, MO for business or pleasure, we have the amenities to satisfy your needs. 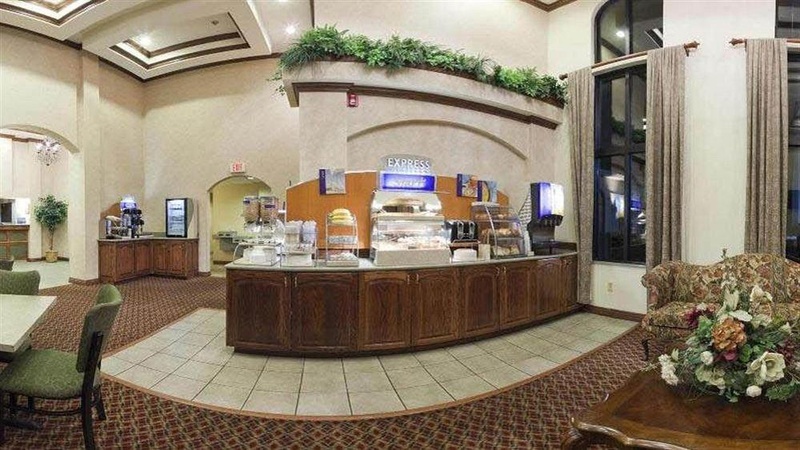 Connecting to colleagues and family is easy with the free high speed Internet access, and mornings are great with a cup of fresh coffee and gooey cinnamon roll from our free, hot Express Start breakfast bar. 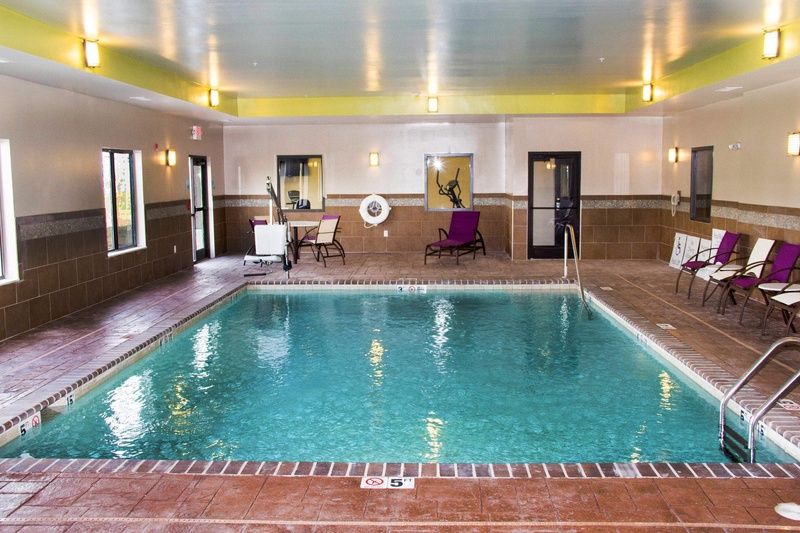 Go for a dip in the indoor heated pool or burn calories in our state of the art Fitness Center. If you are looking for lodging in Sikeston, MO, our hotel is the smart choice. Breakfast was good. Good breakfast. Light fixtures. Comfortable bed. Clean bathroom. Friendly staff. Great customer service. Great check in.